Free shipping. Buy direct from HP. 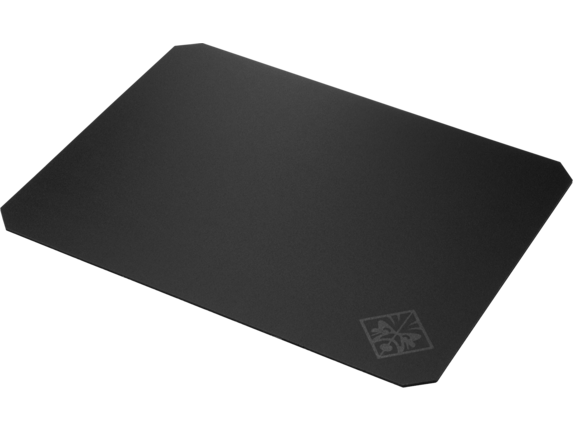 See customer reviews and comparisons for the OMEN by HP Hard Mouse Pad 200. Upgrades and savings on select products. 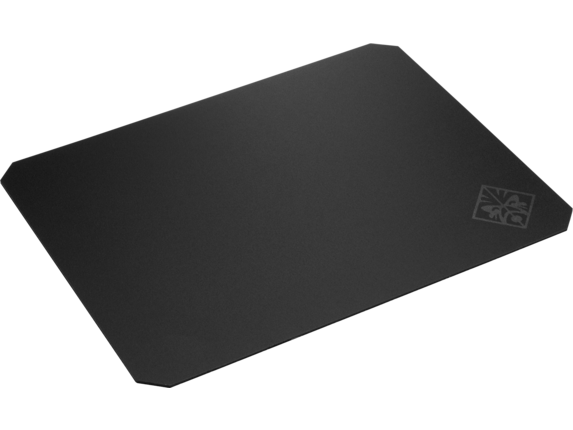 Ultra-low surface friction makes this mouse pad perfect for high DPI gamers. Your mouse moves with minimal force—and minimal mistakes. Speed is of the essence if you want to beat your competitor. 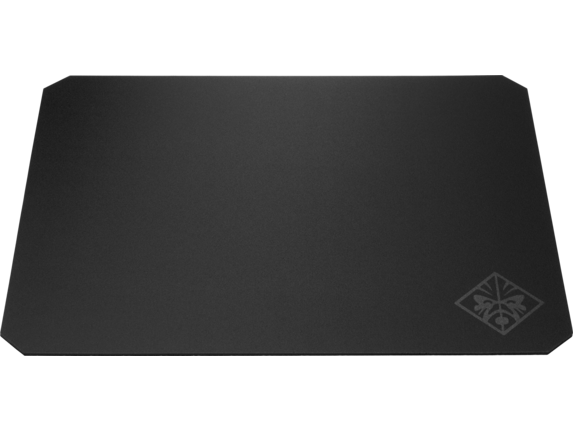 With its low-friction, durable, hard surface, the OMEN by HP Mouse Pad lets you play at warp speed and allows for optimal sensor performance. Perfect for high DPI gamers using precise movements. 1 HP Total Test Process is not a guarantee of future performance under these test conditions. Damage under the HP Total Test Process test conditions or any accidental damage requires an optional HP Accidental Damage Protection Care Pack. Actual product may vary from image shown.